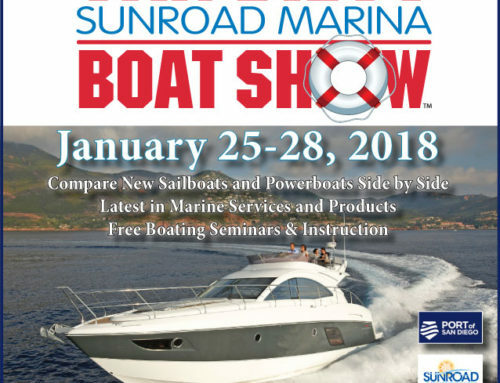 Home/2017 Boat Show News/A big welcome to Alexander Marine USA from the San Diego Sunroad Boat Show. 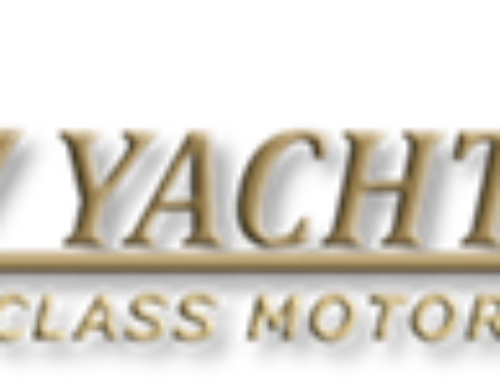 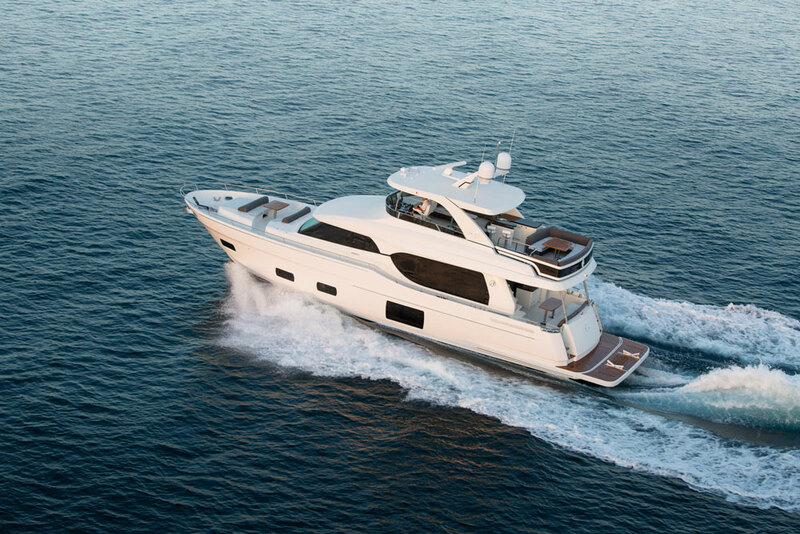 The San Diego Sunroad Boat Show is excited to welcome Alexander Marine USA, a yacht brokerage company based in Newport Beach with an affiliate office in Seattle, Washington. 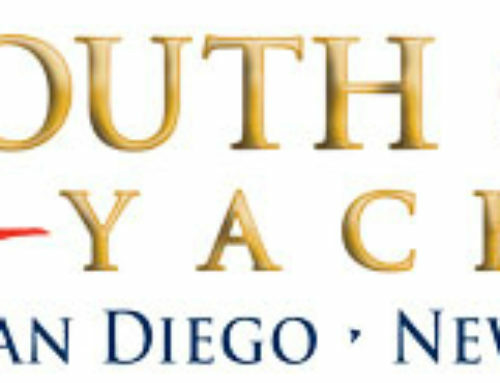 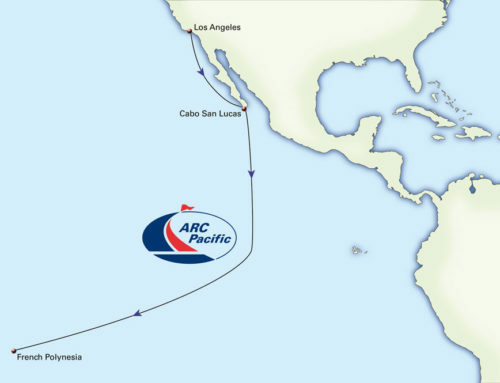 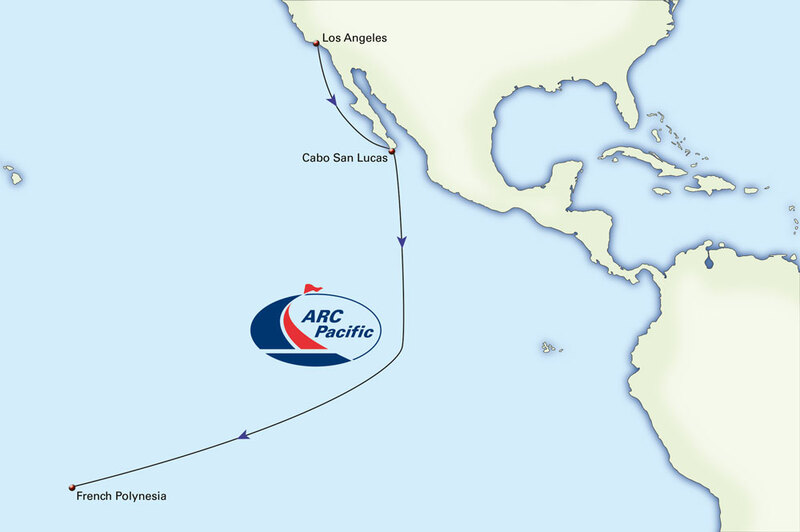 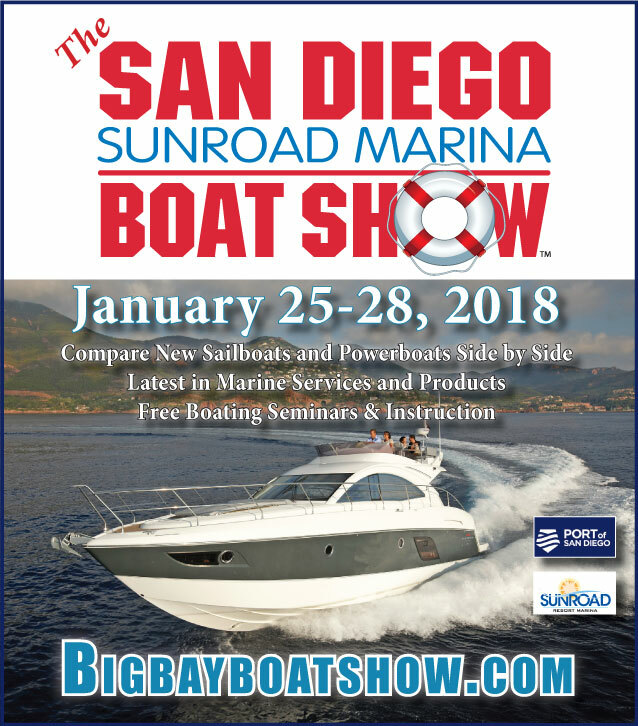 They are attending the San Diego Sunroad Boat Show for this first time this year and are very excited to show their product to a new market. 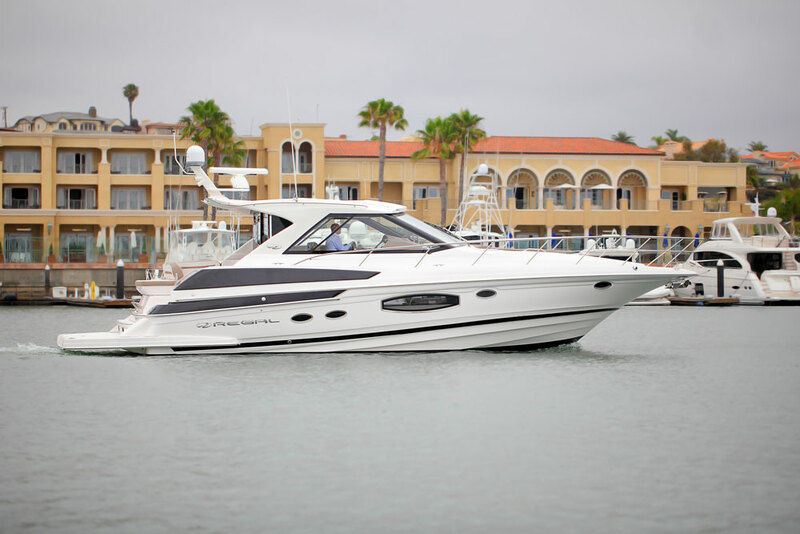 From Alexander Marine USA – We are currently the dealer for Ocean Alexander, Pursuit, and Regal Boats in California and will have all brands represented at the upcoming show, including a new 2017 70’ Ocean Alexander. 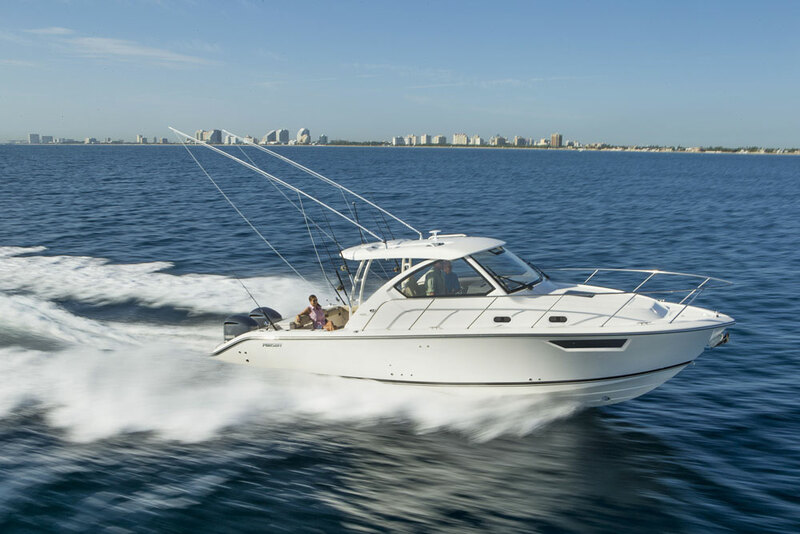 This boat is only the second boat built out of our new factory in Merritt Island, Florida.